The bread with herbs was freshly baked and warm and refreshing = LOVE. 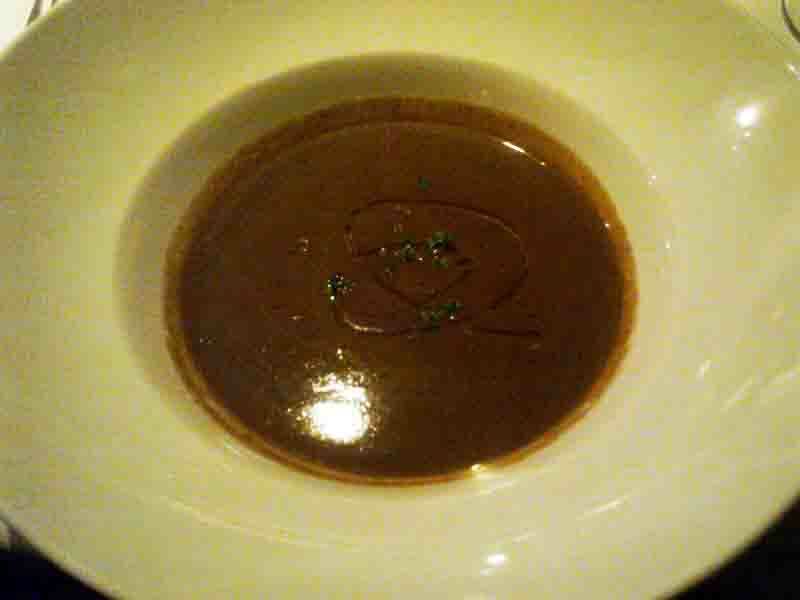 The mushroom soup with truffle oil didn’t taste of the musky fungi, but was lighter… until it didn’t quite taste like mushroom. It wasn’t unpleasant but wasn’t exactly euphoric and pleasing. The second starter, Sesame Chicken black pepper ragout penne, had five nouns masquerading as adjectives. Very messy. The pasta was too hard. 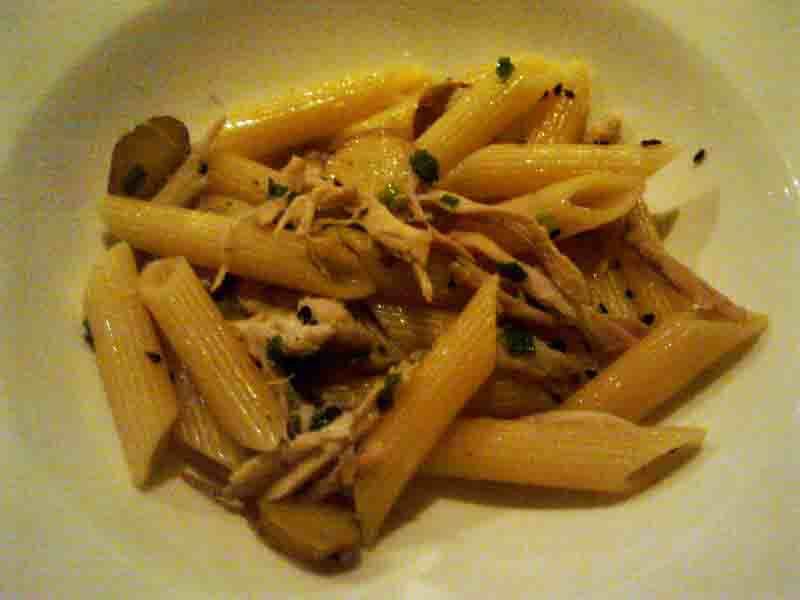 And it was just that sesame chicken black pepper ragout penne, a very safe dish, without kick or any innovation. 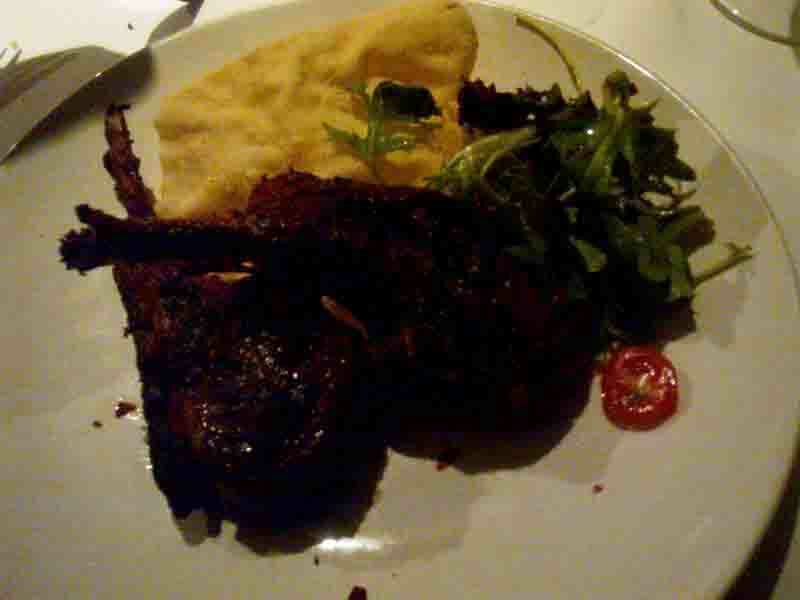 The main was lamb and it was quite, quite wonderful, soft, succulent without the ovine fetor but unfortunately, quite ordinary too. 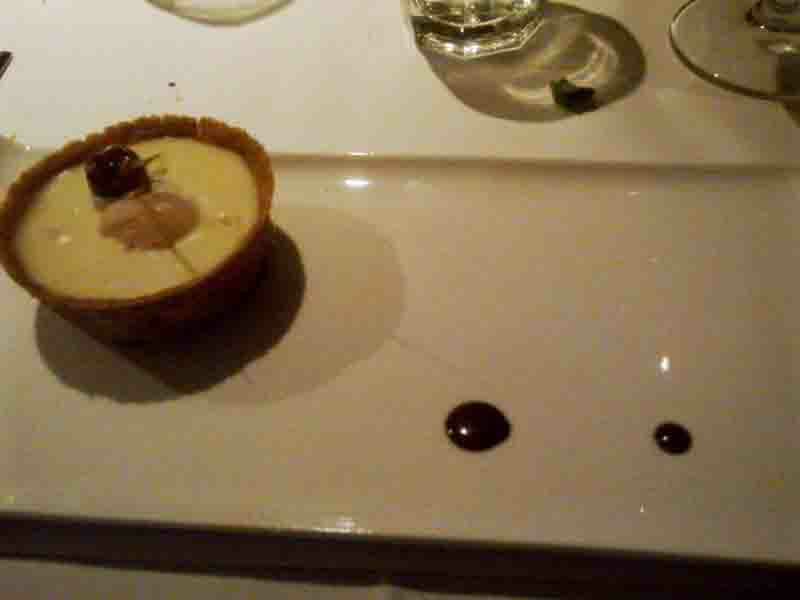 The dessert, Lychee martini white chocolate tart, (another messy name) was out of this world. Lychee and martini and white chocolate and pastry base were such a brilliant concoction that it was the saving grace. Service was good though not personalized, taking into account that there were 30 of us, and the ambiance was ok.
Hey Glenn, this is not the place to look for work. It’s a personal online diary. Try looking in the papers?